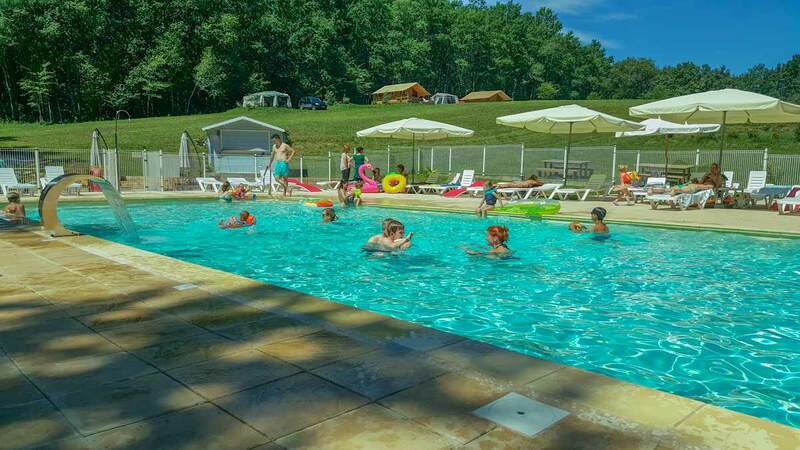 Come and relax in Dordogne at Domaine de Corneuil, a camping full of charm, very close to Brantôme. 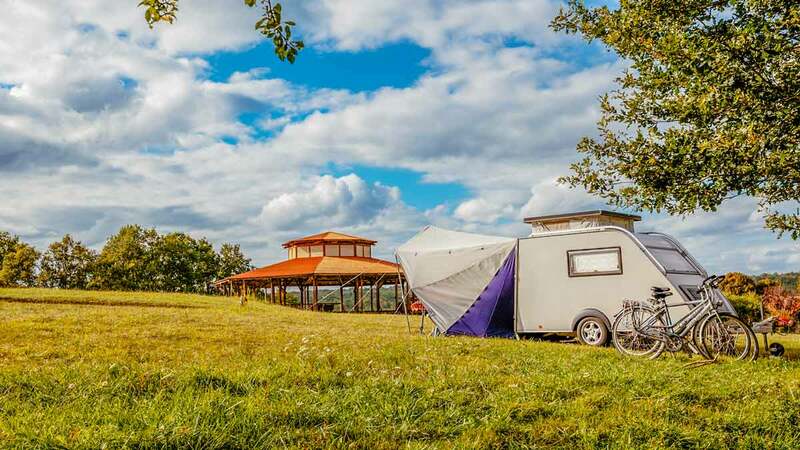 Authentic camping in a 9 hectares field with a beautiful view of the surrounding castles surrounded by 16 hectares of forest, in the heart of Périgord-Limousin Natural Park. 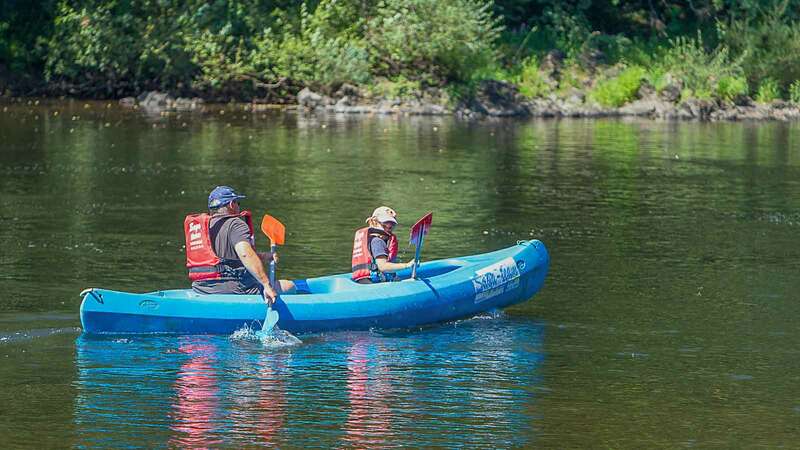 Here, only the singing birds and laughter of kids will interfere with your peace.Sweetness of life, conviviality, family atmosphere, gastronomy, the rich heritage of Dordogne and open air sports make for an unforgettable vacation. Vacationers looking for glamping accommodations can get Cottage or Kanada tents for up to 6 people. These tents are much appreciated by nature lovers who want a little bit of luxury. 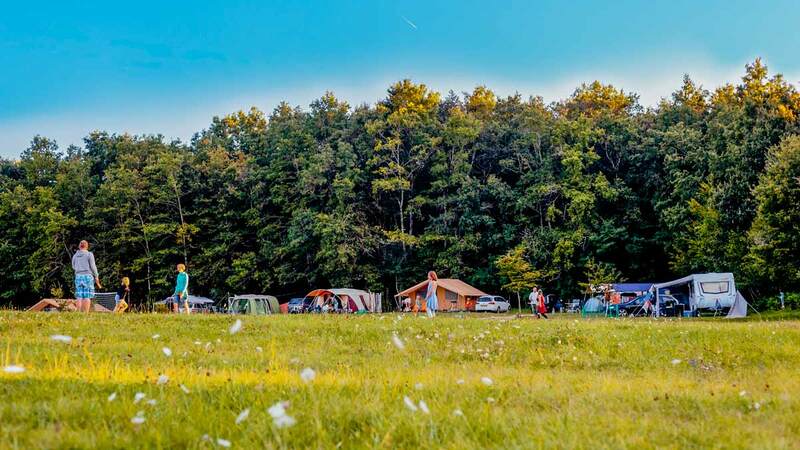 Camping Domaine de Corneuil is located in the heart of Périgord-Limousin Natural Park. 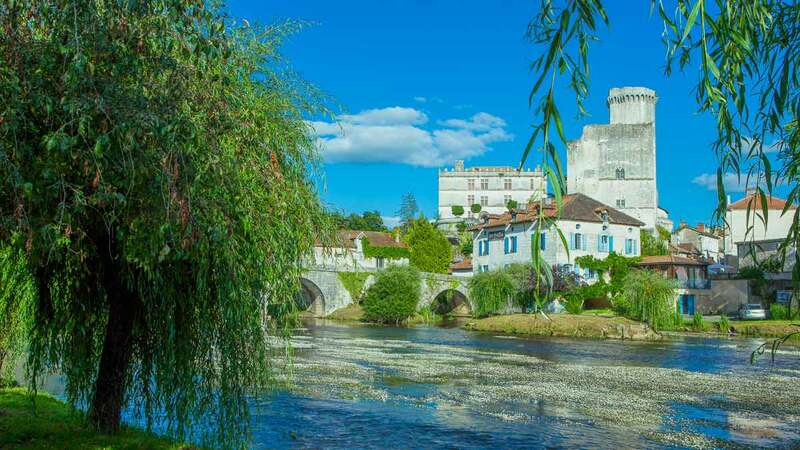 You’ll be able to visit Brantôme (the Venice of Périgord), St Jean de Côle and Aubeterre sur Dronne which are recognized as some of the most beautiful villages of France. 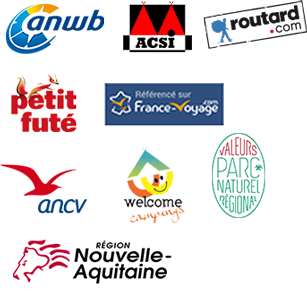 Very close to Domaine de Corneuil, you’ll be able to visit the authentic castle of Les Bernadières (home of the famous Barbe Rousse pirate) and the medieval castle of Mareuil before discovering some traditionnal markets, farmer markets, antique shops or garage sales and taste our regional specialties. To awaken your taste buds!